Two part, cold curing epoxy resin adhesive. 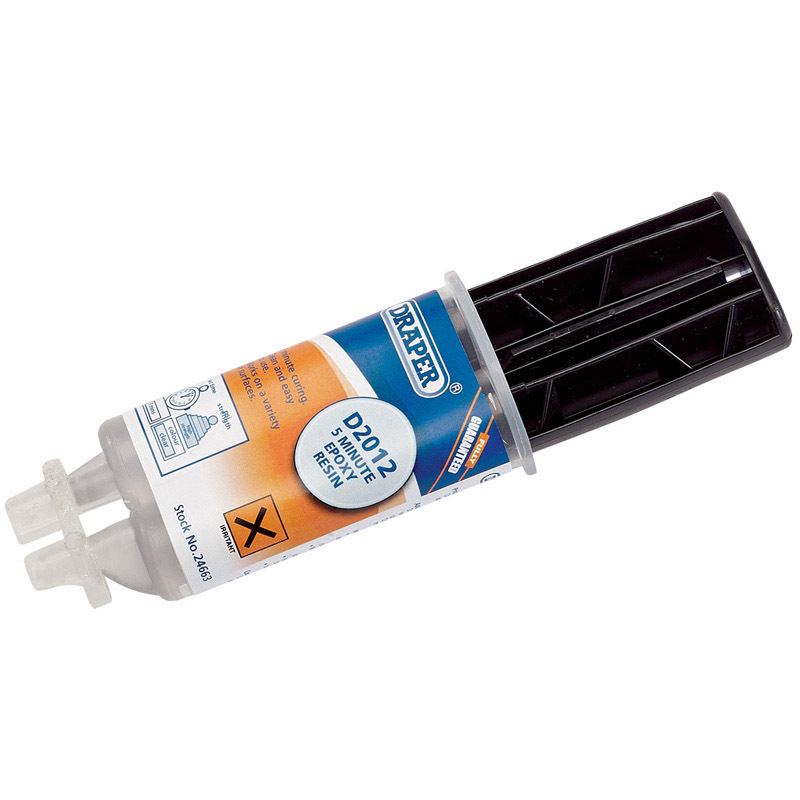 Suitable for bonding a wide range of surfaces including steel, aluminium, and galvanised iron. Reacts within five minutes to give a tough resilient bond. Display packed.